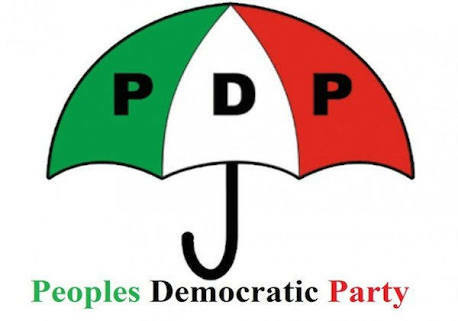 The Peoples Democratic Party (PDP) has signed a Memorandum of Understanding (MOU) with 38 other political parties in a political alliance under the aegis of Coalition of Unity Political Parties (CUPP). The pact which was signed on Monday would facilitate the emergence of a common presidential candidate in next year’s general elections. The aligned parties also agreed to present unity candidates for governorship positions in the 36 states. As well as resolving to commence work on a blueprint manifesto, the parties expect the alignment to result in a government of national unity. During the coalition, chairmen of the parties took turns to condemn the APC administration in which President Muhammadu Buhari was accused of being nepotistic and lamented growing insecurity in the country. The grand coalition included Action Alliance (AA), Alliance for Democracy (AD), Africa Democratic Party (ADC), Action Democratic Party (ADP), Democratic Alternative (DA), Democratic Peoples Party (DPC), National Conscience Party (NCP), New Generation Party (NGP), People for Democratic Change (PDC), Peoples Democratic Party (PDP), Providence People’s Congress (PPC), and the Reformed All Progressives Congress (R-APC). This coalition brings to mind the APC and the manner in which it came about functioning as a merger of factions of the old Action Congress of Nigeria (ACN), the Congress for Progressive Change (CPC), the All Nigeria Peoples Party (ANPP) and the All Progressives Grand Alliance (APGA).